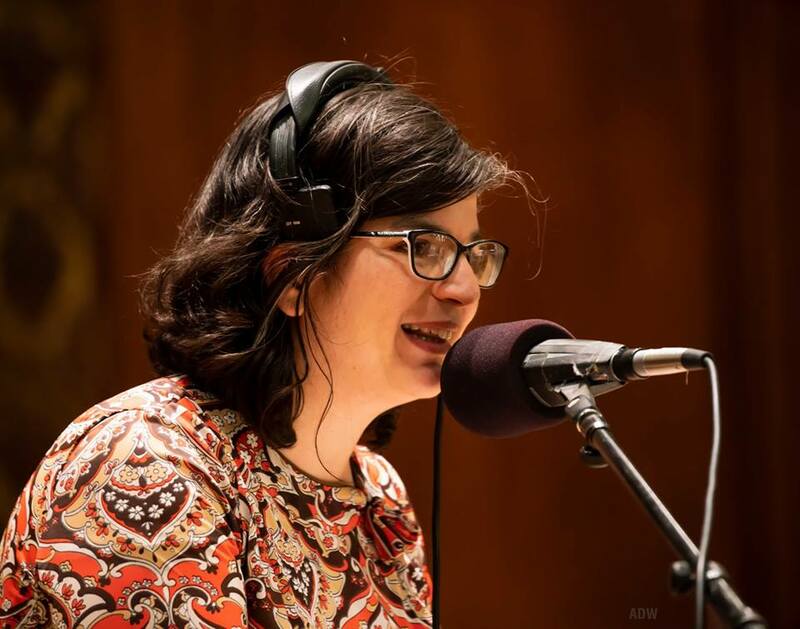 (Rochester, NY) – A whole new season of Live from Hochstein, hosted by Mona Seghatoleslami, kicks off the spring season on Wednesday, March 20, 2019 at 12:10 p.m. on Classical 91.5 with cellist Natasha Farny and pianist Eliran Avni of Ekstasis Duo. They will perform music of Fauré, Ravel, Debussy, and Milhaud. The American cellist and Israeli pianist first met as students at Juilliard. As a duo, they celebrate masterpieces alongside the secret jewels of lesser-known works. Live from Hochstein is the longest running live broadcast concert series in Western New York. Broadcast live from the Hochstein Performance Hall (50 North Plymouth Ave. in Rochester), the series presents performances by some of the finest artists from the Rochester area’s musical community. Each of these free “brown bag” concerts runs from 12:10-12:50 p.m., giving downtown business people, teachers, families, students and friends an opportunity to enjoy classical music during their lunch hour. Live from Hochstein airs Wednesdays at 12:10 p.m. and repeats that same day at 10 p.m. on Classical 91.5. To learn more about the series, and to see a complete schedule of performances, click here.